I just read a fun little book. I don’t remember where I read about it or what it said but something prompted me to request it from the library. It is only 171 pages and the book itself is small, so it is a very quick read. The book is An Elderly Lady is up to No Good by Helene Tursten. The book is five short stories with Maud as the central character in each story. Maud lives rent-free in a large apartment. Maud has lived in this apartment her entire life. When her father died penniless, (much to the surprise of her mother) the building that they owned had to be sold. The family lawyer inserted a clause into the sales contract that stated that Maud, her mother, and her sister could stay in the apartment rent-free until their death. Maud is the surviving member of the family and she is 88 years old. The building has changed ownership several times but each time, Maud prevails and stays in the apartment. When Maud’s sister, who was apparently a bit unhinged, lived in the apartment, they had to take in lodgers to help pay the utilities and taxes on their unit. After Charlotte’s death, Maud no longer needs to take in lodgers as she worked and could pay the fees. As a result, Maud lives in a very large apartment by herself. She is a loner, but she travels frequently and has seen most of the world. She is also in good mental and physical shape. She is not above using her age to fool people into thinking that she is infirmed and not very sharp mentally. I really hate to give away very much about the stories. While I was reading the first story, I could see where it was leading but could not believe that is where it was going. It was fun. My feeling about these stories is that the author was having fun when she wrote them. She just dreamed up this character and let it go where it went. 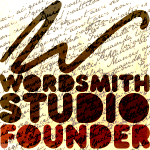 The stories have some humor, lots of surprises, and are quick reads. They leave you smiling. If you read the synopsis of the book given on sites (like Amazon) you will be disappointed when you read the book. Don’t read them! Be surprised! 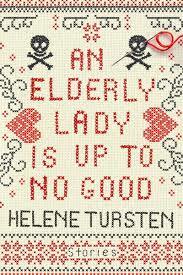 I suggest that you check out An Elderly Lady is up to No Good by Helene Tursten. I understand that Helene Tursten has written other books. 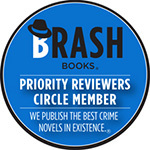 She has a mystery series with Inspector Irene Huss. Inspector Huss is in one of the short stories. I have not read any of Ms. Tursten’s other books. 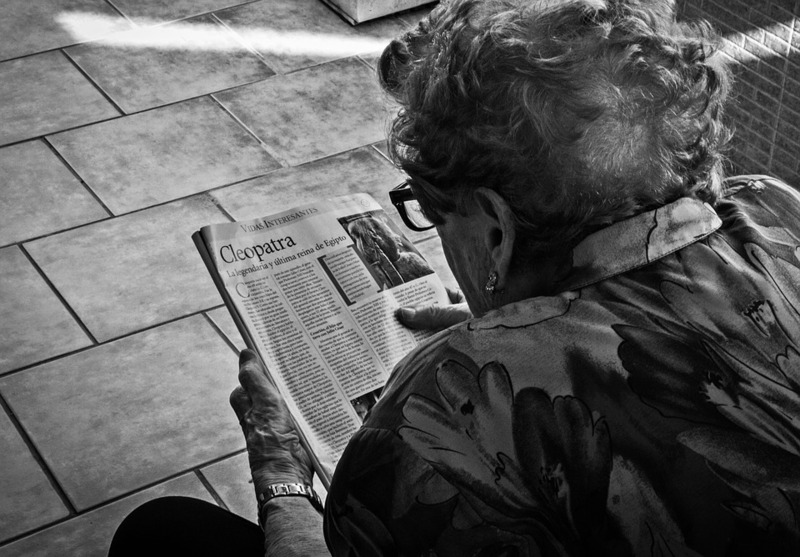 This entry was posted in Talking Books and tagged An Elderly Lady is up to No Good, Fiction, Helene Tursten, mystery, short stories. Bookmark the permalink.